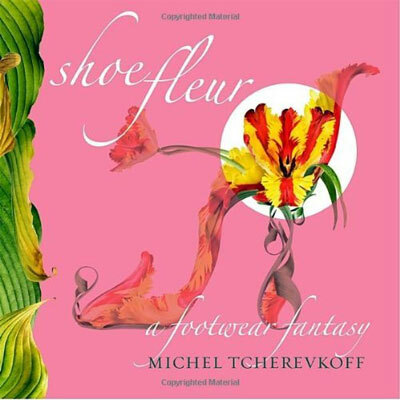 Shoe Fleur: A Footwear Fantasy is an inspiring book by award-winning photographer and artist Michel Tcherevkoff. 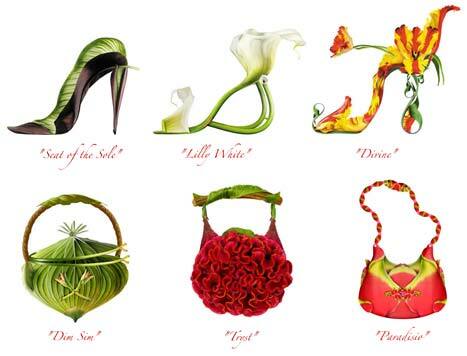 The avant-guarde concept behind this book is an outrageous imaginary collection of botanical shoes and handbags amazingly crafted out of various photographs of a single plant or flower. I’m sure Sarah Jessica Parker wouldn’t mind trotting the streets of NYC in one of these fabulous designs. 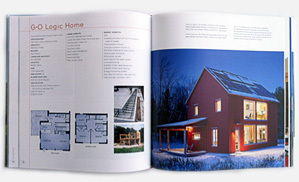 This delightful collection is packaged in a chic, hardcover pink plastic slipcase with a round peek-a-boo window. What an excellent gift for any shoe-loving, fashion-forward aficionado; from the “Pre-Nup,” a slipper made from the virginal white lily, to the “Miss Tress,” the sole of adult discretion, to the “Tally Ho,” a handbag fit for a fox hunt, to the “Frieda Kahlo,” a feminine shoe with a sturdy soul built for the road less traveled. Michel Tcherevkoff is truly an inspiring artist.